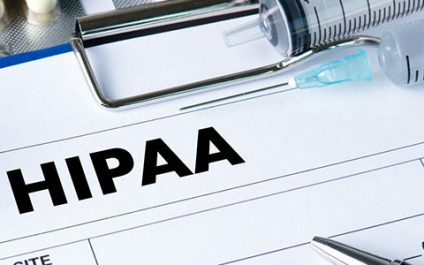 Are your healthcare organization’s HIPAA compliance efforts up to date? Healthcare providers are legally obligated to store patients’ data securely. 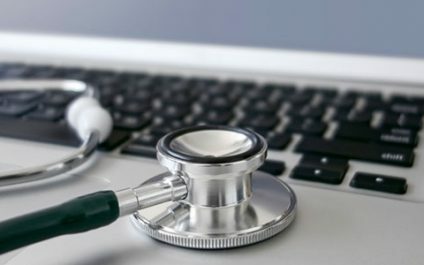 But as more practices adopt the EHR (Electronic Health Record) system, the risk and ease of having their data breached and used for malicious purposes have increased. That’s why it’s crucial for healthcare organizations like yours to constantly maintain and update its technology and compliance program to ensure HIPAA compliance.